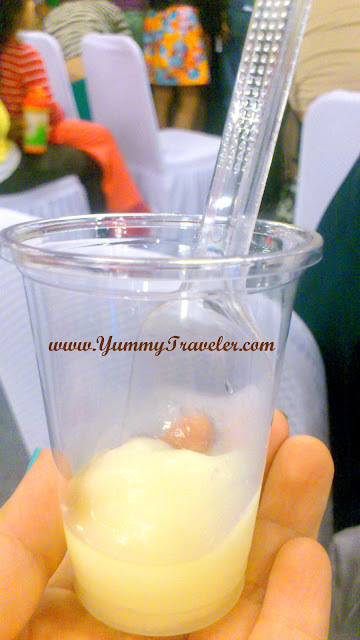 The Yummy Traveler: Jakarta Culinary Festival 2012 - Grand Opening Report! 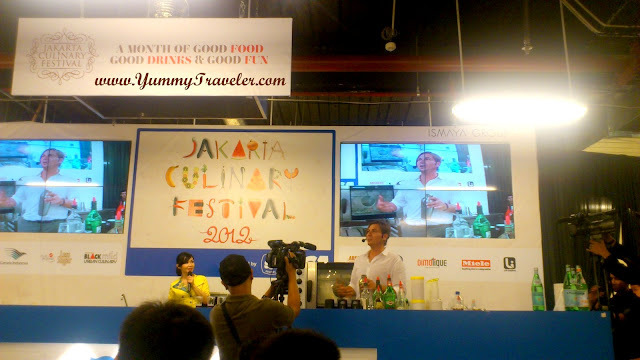 If you are a foodie or food conscious people who live in Jakarta, I know you won't miss the annual Jakarta Culinary Festival that held in Grand Indonesia. Yes or Yes? :p The Grand Opening itself was held from 4th- 7th October 2012. Even though I got a free invitation for the 4th October 2012, but too bad I didn't get a chance to go there. So yes, I got a time to go at the 6th and & 7th, so I won't waste my time and here is the report for you guys! 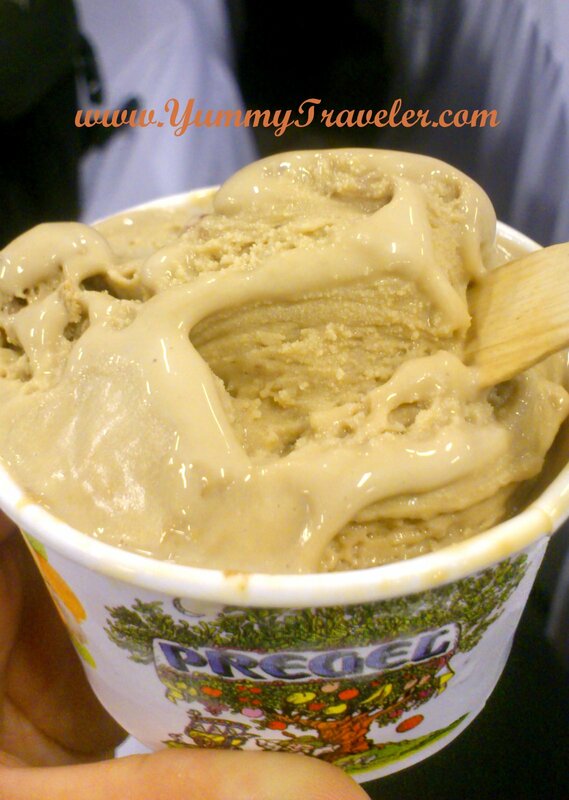 Tiramisu Gelato by Pregel. 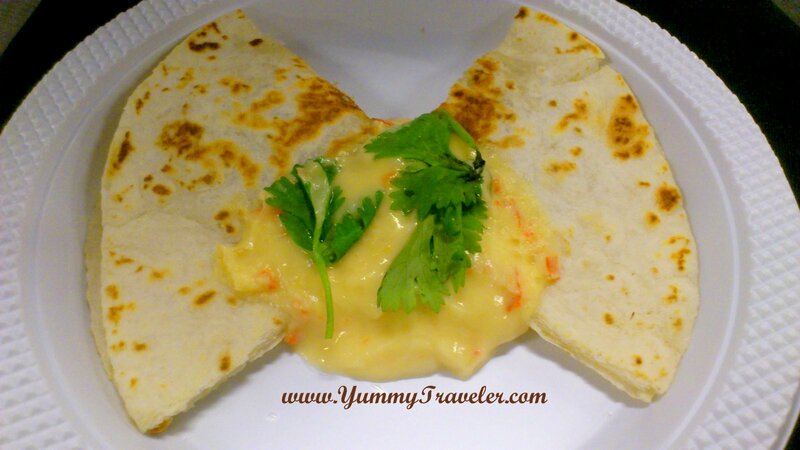 Loveeeee the gooey creamy texture! Addictive! 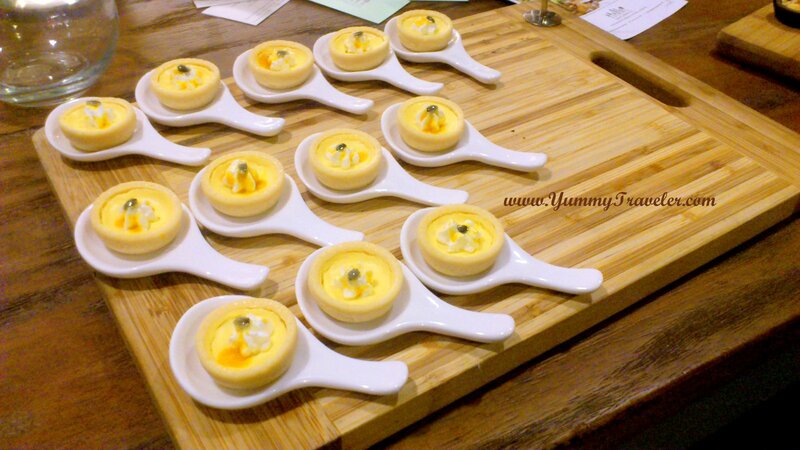 Passion fruit mini tart by Ismaya Catering & Co.
Free wine tasting by Dimatique. 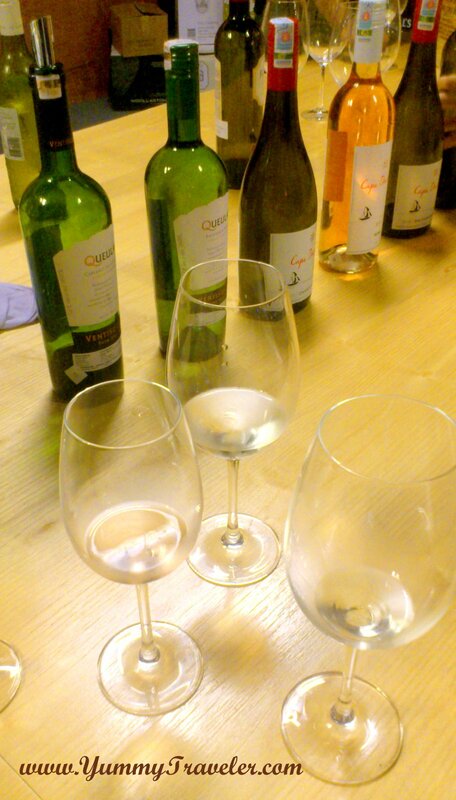 I'm trying Rose, Sauvignon Blanc & Chardonnay. Good price! Nitrogen Cocktail by Bruce Bartholomew of Ku De Ta - Bali. Very refreshing! and have a sorbet-like texture. Pomelo and Prawn Salad with white coral mushrooms, mint and salmon roe by Will Meyrick.